Two former Munce Racing runners will be given the chance to shine off the track when they take part in the 2018 Royal Queensland Show Horse Competition at the Ekka this week. Retired racers LUCKY BLACK and MESTALLA (pictured) have both commenced showing careers since running their last race on the track, with this week’s event marking LUCKY BLACK’s very first show and MESTALLA’s sixth event. 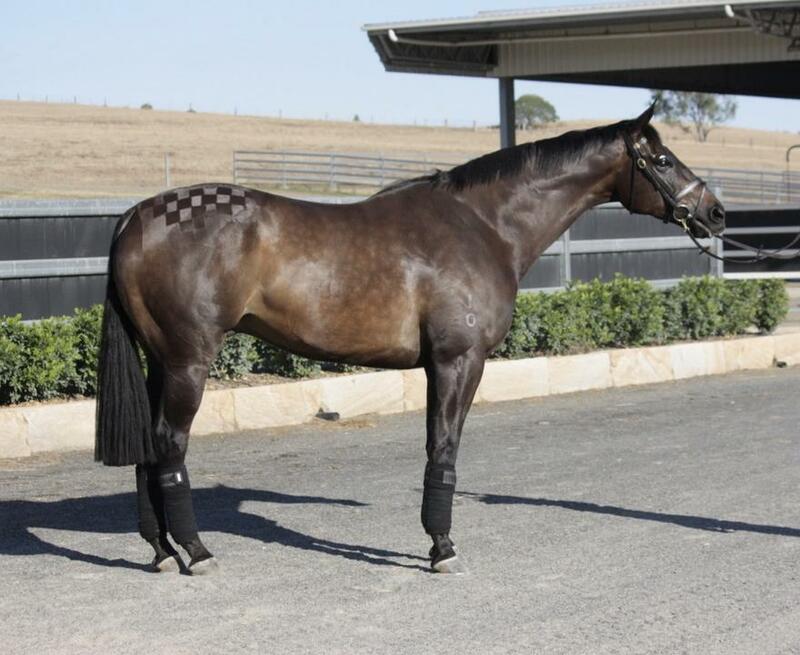 Munce Racing does its very best to find 'forever homes' for horses once they have finished their racing careers and Cathy Munce, the wife of trainer Chris Munce, is the driving force behind this pathway to life after racing. 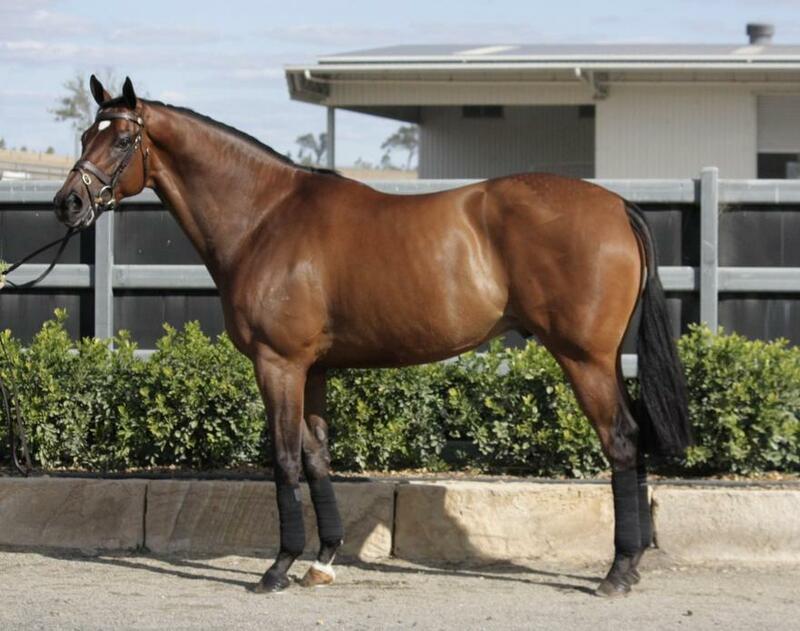 “A lot of owners don’t have the capacity to take on their horses post-racing so it becomes our role to try and re-home them and find a discipline we think will be best suited for the horse,” said Cathy. "I love the showing side and it’s amazing to see the difference in these horses. Munce Racing along with Adam Oliver and Phil Bobic from Universal Stables will be showcasing the horses at the Ekka this week, with LUCKY BLACK taking part in the ‘led’ event tomorrow and MESTALLA entered for tomorrow’s “led and ridden” event as well as the “Novice Hack” on Tuesday. On the racetrack, both were handy racehorses. Eight-year-old brown gelding LUCKY BLACK won more than $200,000 from seven race wins, while MESTALLA - an eight-year-old bay gelding - won over $80,000 from five race wins. The Horse Competitions are among the most exciting events at the Royal Queensland Show and draw some of the largest audiences. The 2018 Royal Queensland Show Horse Competition will offer a spectacular variety of events and competitions that draw in some of the biggest and most passionate crowds at the show. Thoroughbred Day showcases the beauty and versatility of thoroughbred horses and offers over $30,000 in cash and prizes, along with the title of Supreme Champion Thoroughbred. This is one of Ekka'smost glamorous competitions, with men and women wearing formal race attire as they lead their horses into the arena. This competition covers a total of 16 classes - led and under saddle. 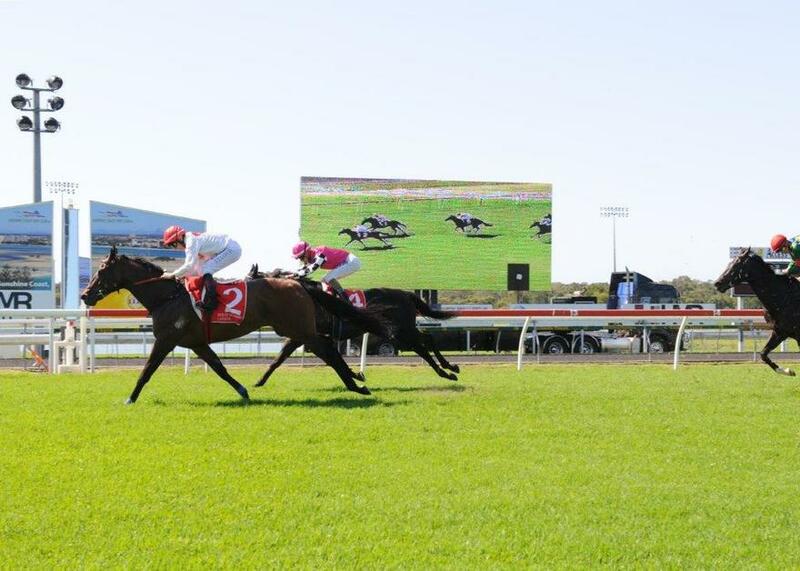 MESTALLA wins a race at the Sunshine Coast during his racing days. 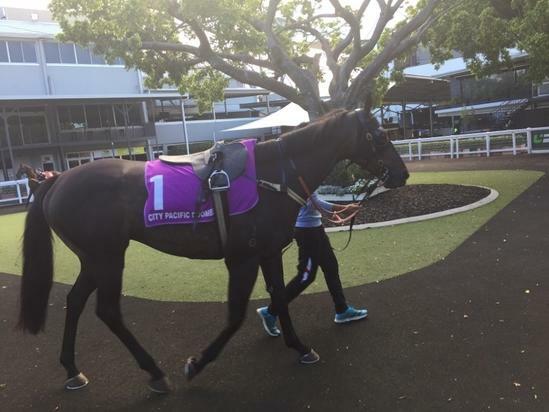 LUCKY BLACK is ready for action at the Ekka. LUCKY BLACK during his racing days.